When choosing which bathroom mirror to buy, the first thing you should do is measure the area in which you are going to place the mirror, in order to get your preferred size in mind. This is why we have categorised our exquisite range of bathroom mirrors by size, as well as features, to make your shopping experience hassle-free and easier for you. This range of 600mm wide mirrors will be sure to add a sleek, stylish touch to any bathroom. 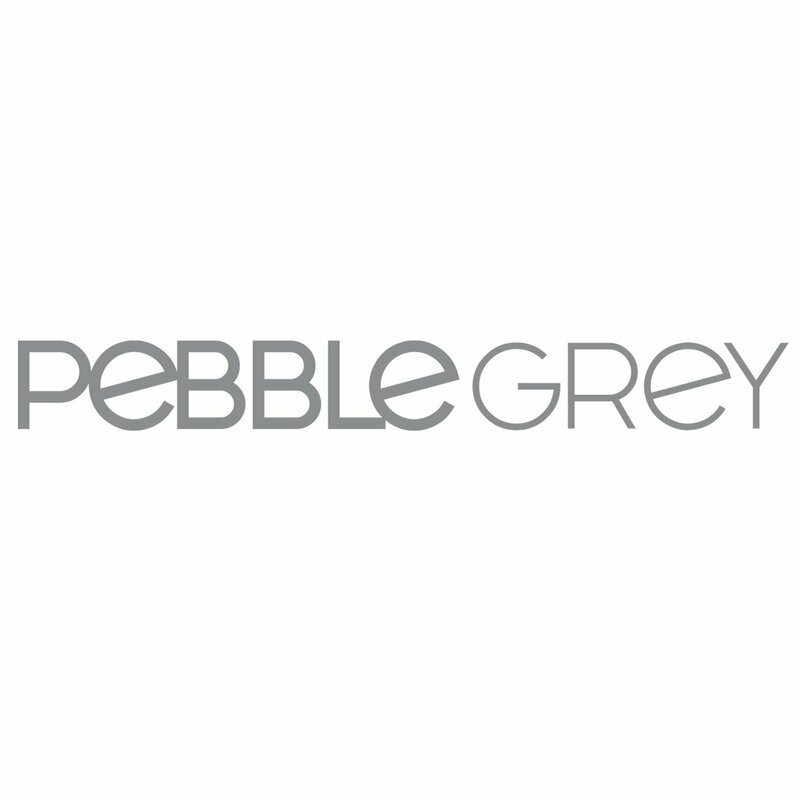 Find your perfect size mirror at Pebble Grey! With a great range of 600mm wide bathroom LED mirrors. Many of our mirrors can be hung both portrait and landscape. Details can be found on each product page. Our most popular sizes are 600x800mm, 600x600mm or 600x500mm. Can't find what you're looking for? Use our product filters along the left-hand side to filter by your chosen height or width. View all large bathroom mirrors here.